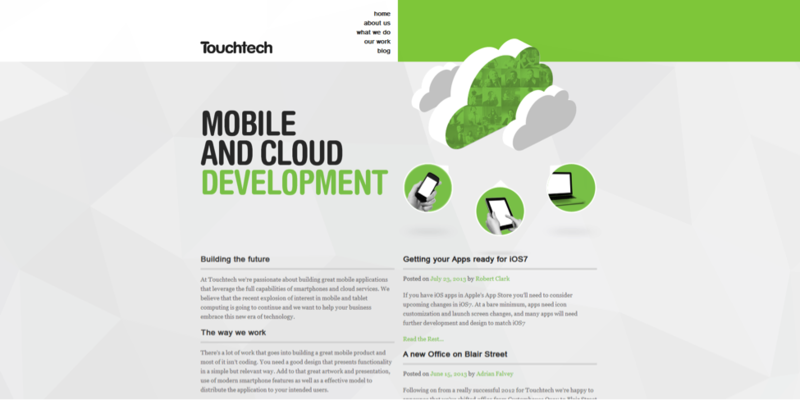 With the Web going mobile and so many of us using tablets and smartphones, website design is changing. 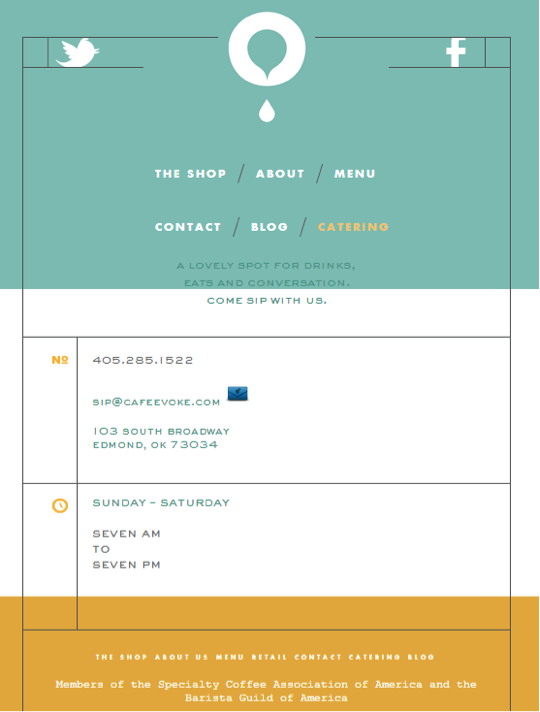 Responsive design is one of the latest trends. If you’re unfamiliar with it, it’s a good idea to do some research into it. 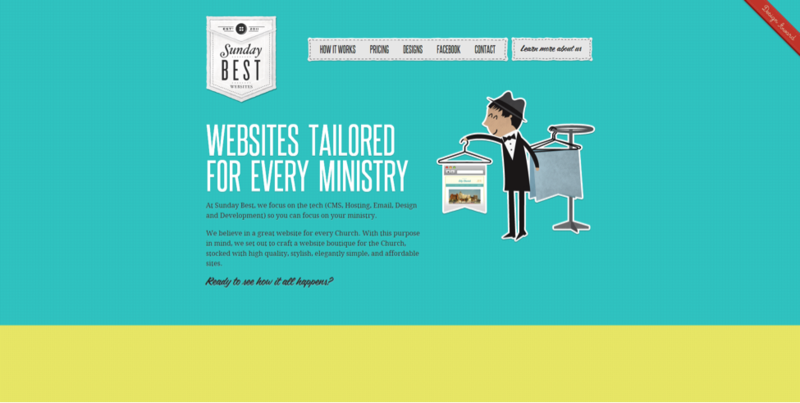 Here are the Top 15 Responsive Designs on the Web. 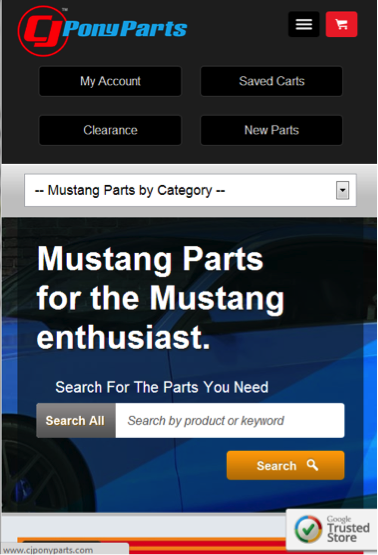 A website for those looking for automotive parts for Mustangs, this is a great example of responsive design. All of the main graphics look just as good as they do on the desktop on your smartphone. This one is unique because the search bar – an important part – is in the same place on both mobile and desktop. 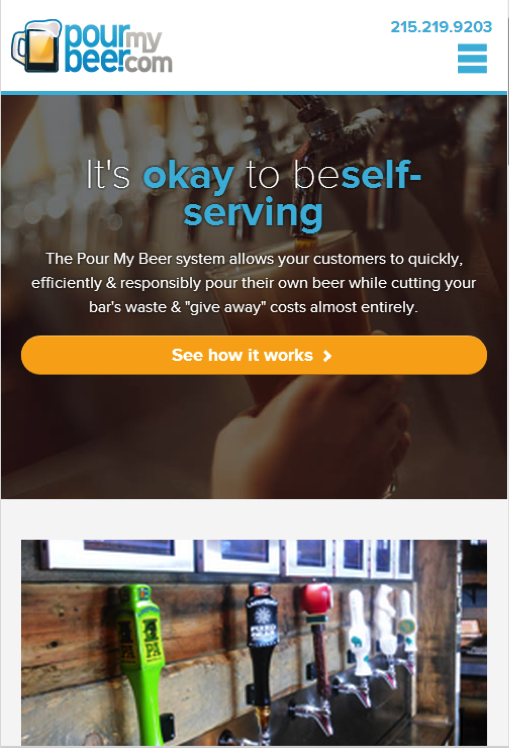 A website promoting a system for patrons to pour their own beer, this is a great example of what works well online and on a smartphone. The design carries over to each screen size and looks good on each device. It’s great because it keeps things simple on mobile, without losing its own look and feel. 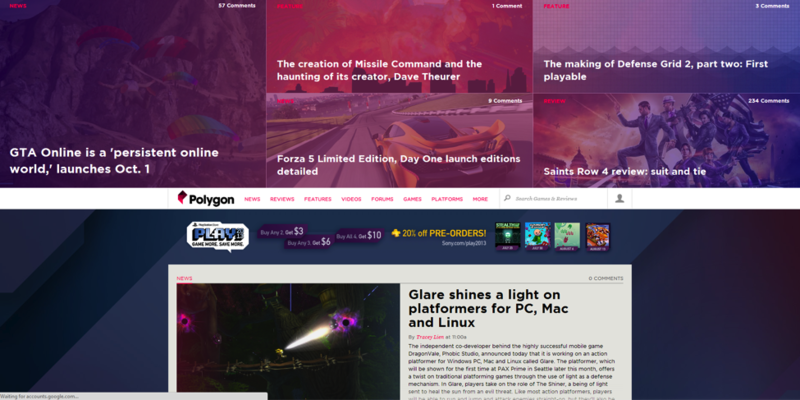 From the same people behind The Verge, Polygon is a website for gaming enthusiasts and all things gaming. 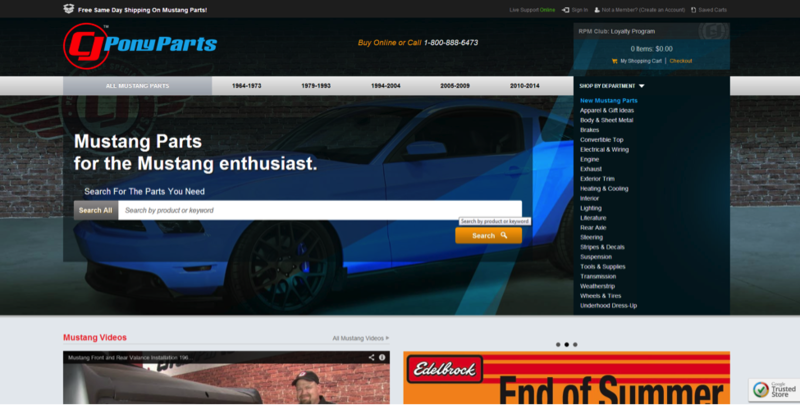 It launched with a responsive design. 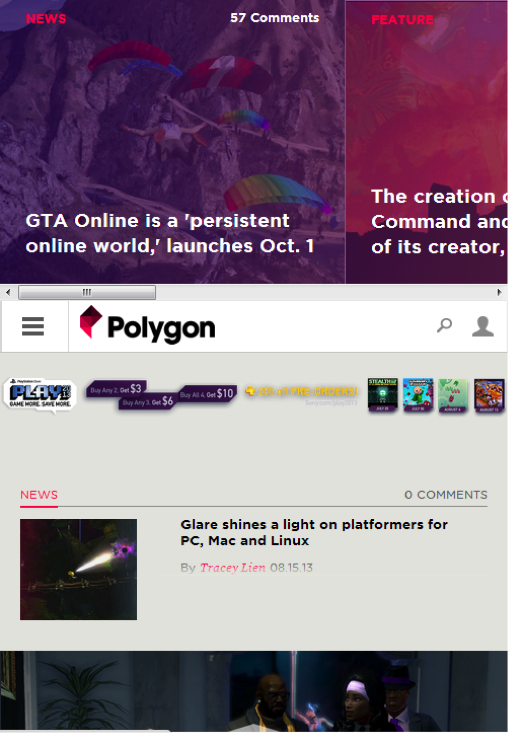 Polygon is different from others as the same menu-based category filter carries over from the full-size view on the desktop. An online magazine for professionals in the Web Design business, this looks just as good on mobile as it does at your desk. 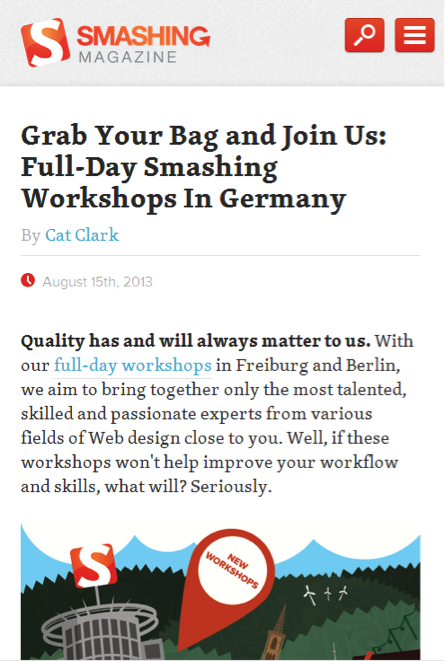 What makes this responsive design such a good example is the position of comments for posts. 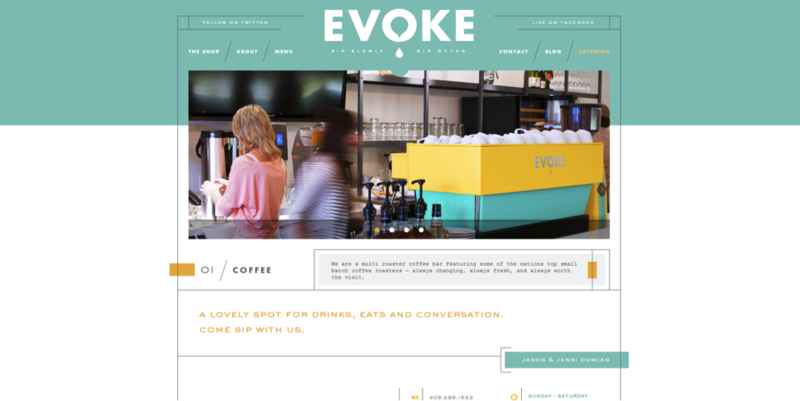 This site is a great example of design all around as it focuses on design before content. However, this same philosophy carries over to smartphones and tablets. 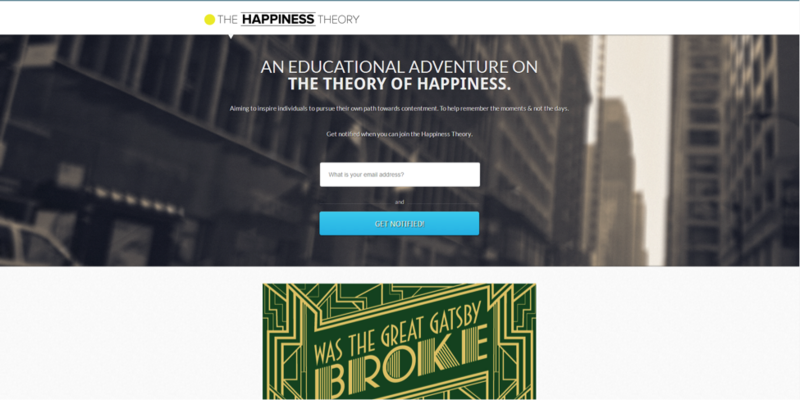 These days, people expect to get the same sort of experience on the move and The Happiness Theory delivers. 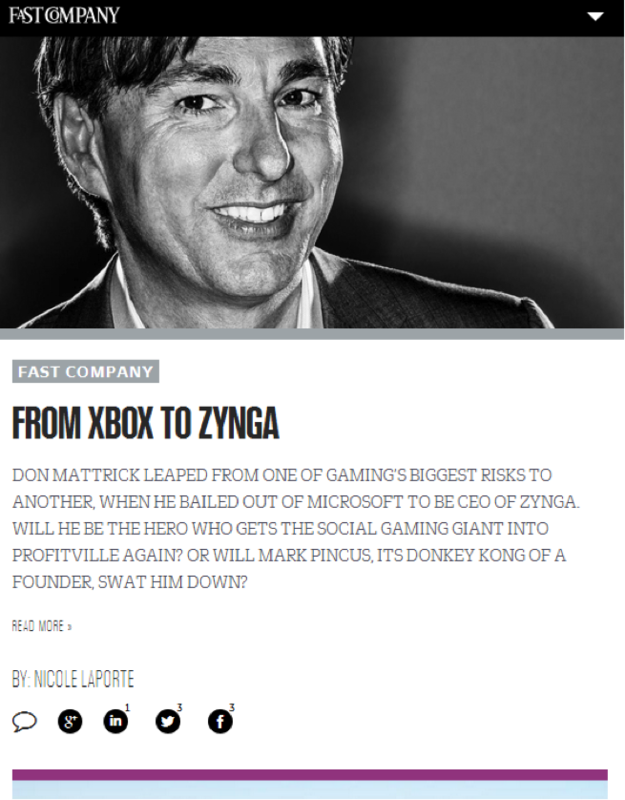 Many people are already big readers of Fast Company, and for good reason. Covering all things of the digital age. Reading on your smartphone or tablet gives you a unique experience. You’re given just titles to read, which is nice and clean. Also, as you scroll the menu bar will follow you. A website for a dance studio isn’t something you’d expect to see with great Web design but, Pennington Dance is a great-looking site. 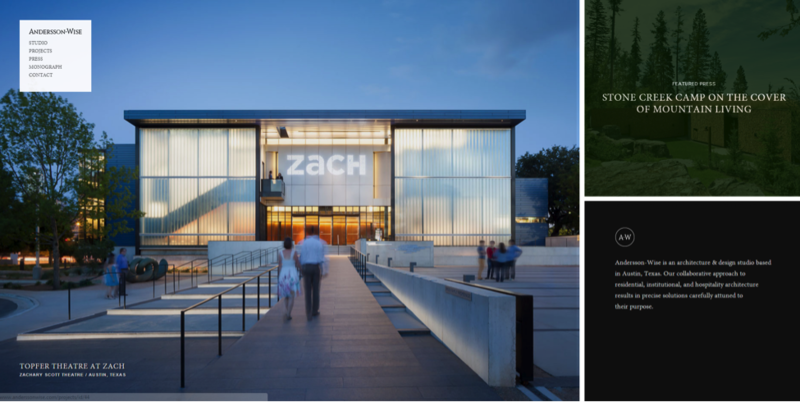 Images are important for something like this and they carry over from size-to-size. 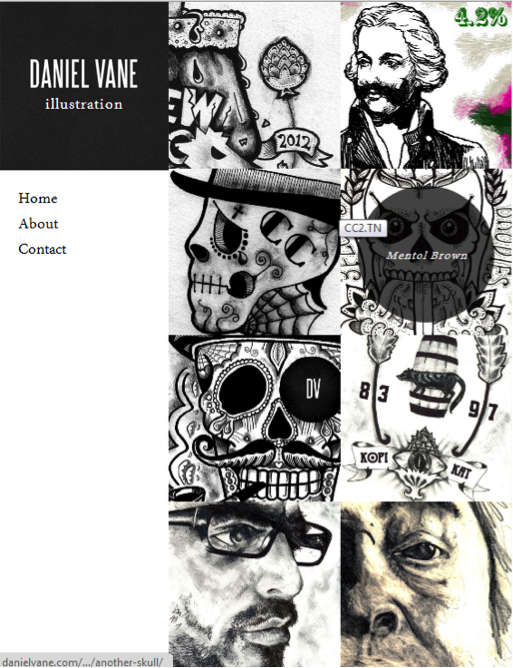 Running your own website of your work is hard as an Artist. Images are obviously going to be your focus and on the Desktop you have a lot of space to work with. 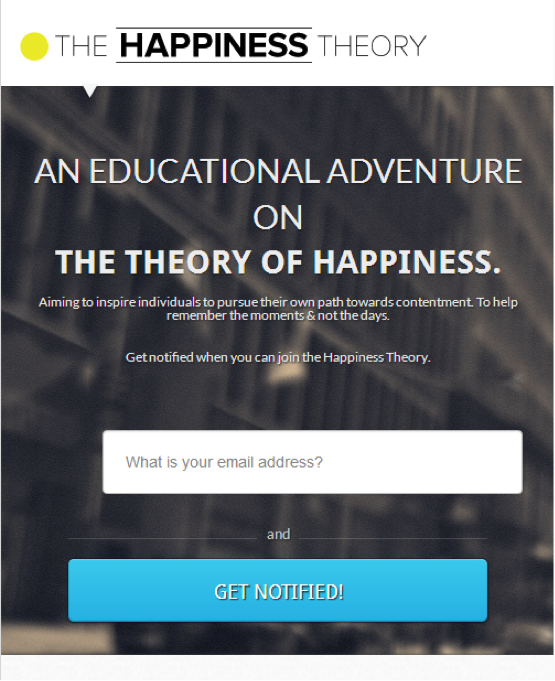 This site is unique because it makes the best use of smartphone’s display to show off content. 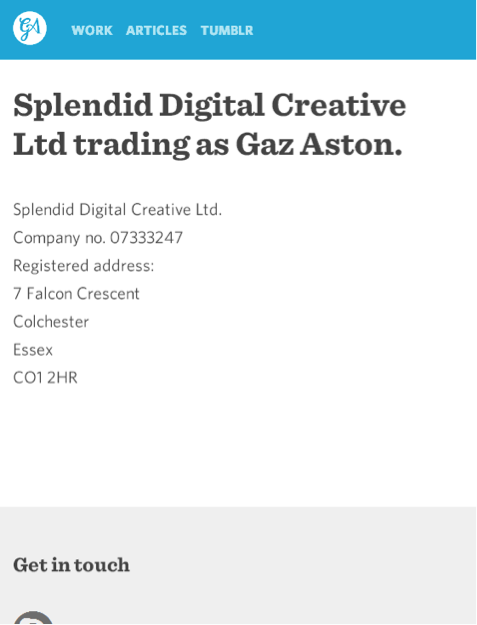 With a website like this, you need to show off your work and your info at the same time. 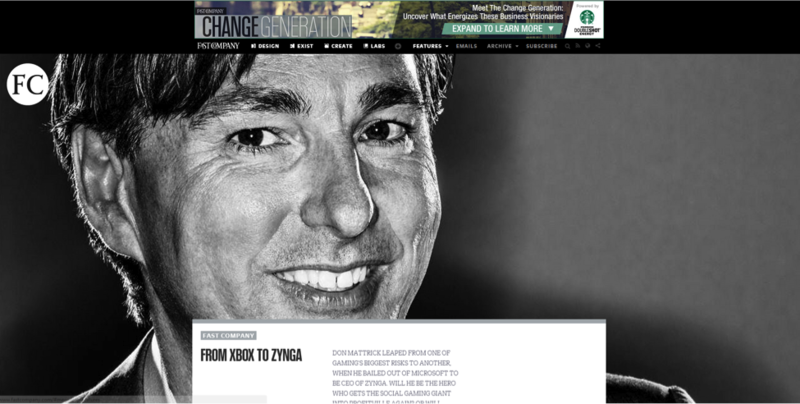 That’s easy to do on the desktop, but how they’ve done it with a responsive design on mobile is genius. Gourmet coffee is big business right now and it comes with a certain clientele. 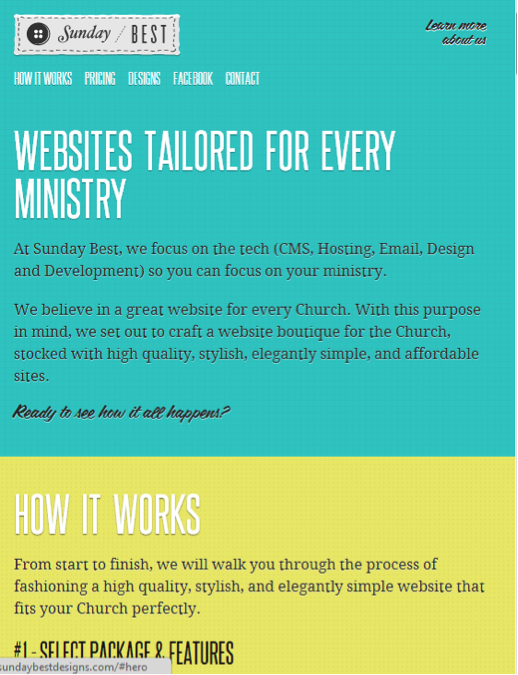 They expect design web design and boy, is this beautiful! On mobile it looks better than the desktop version. 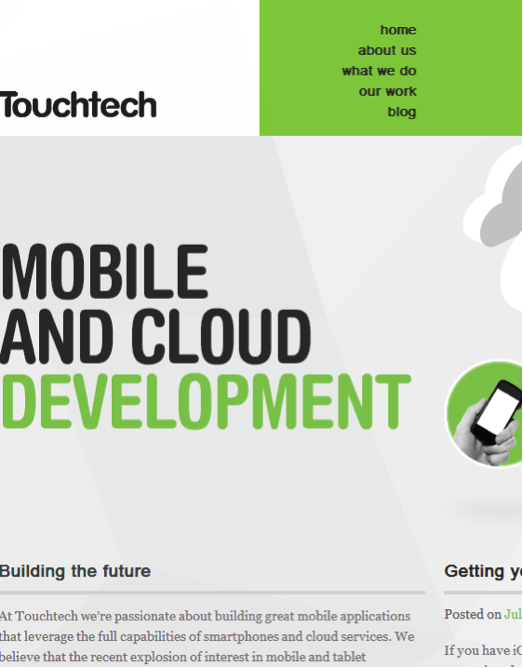 A website specializing in touch design has to have a good-looking site on mobile and this really delivers. For mobile developers, this is a great example. As the name suggests, this is all about looking your best. 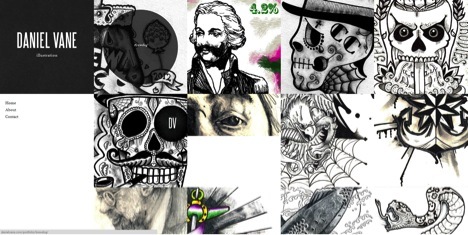 Whether it’s mobile or desktop this site, does look it’s best. 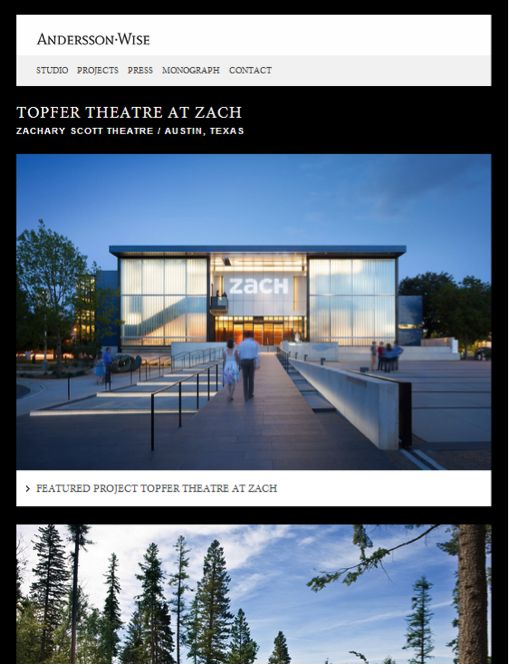 Unique because the specific design of the site is the same on all displays. 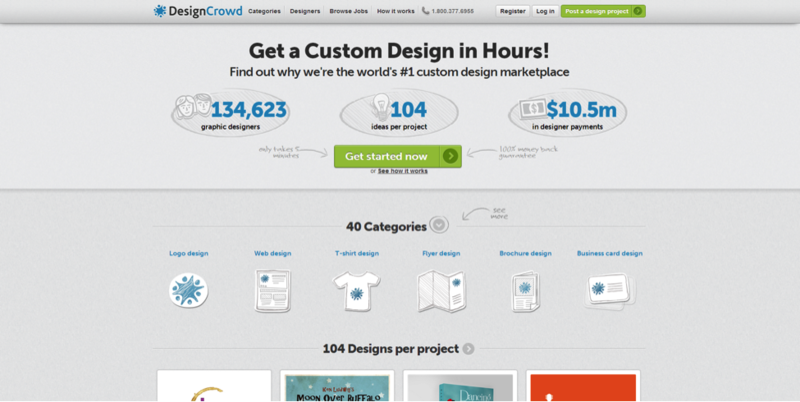 This is a website for tech enthusiasts that stands out in design and content. 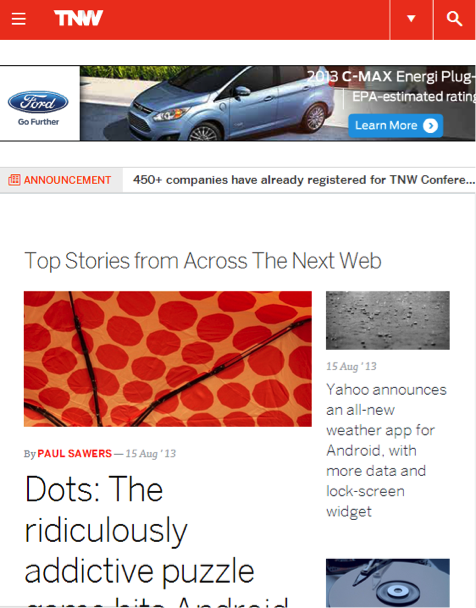 With lots of mobile-focused content it needs to look good on the go, and it really does. 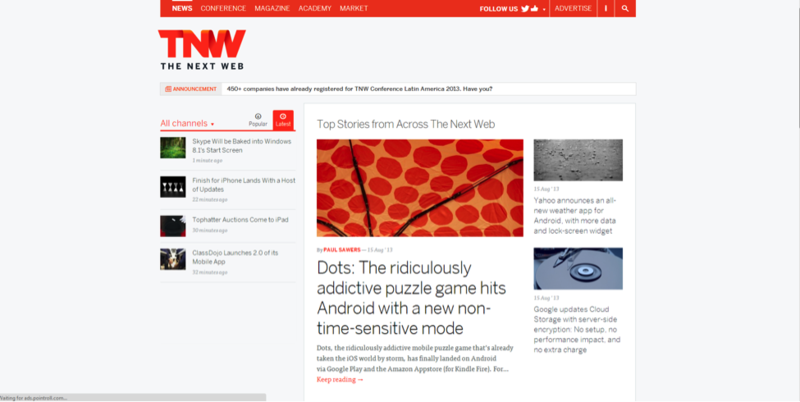 Striving to make the web a less complicated place, Splendid looks great on mobiles, tablets and your laptop. It’s brilliant. 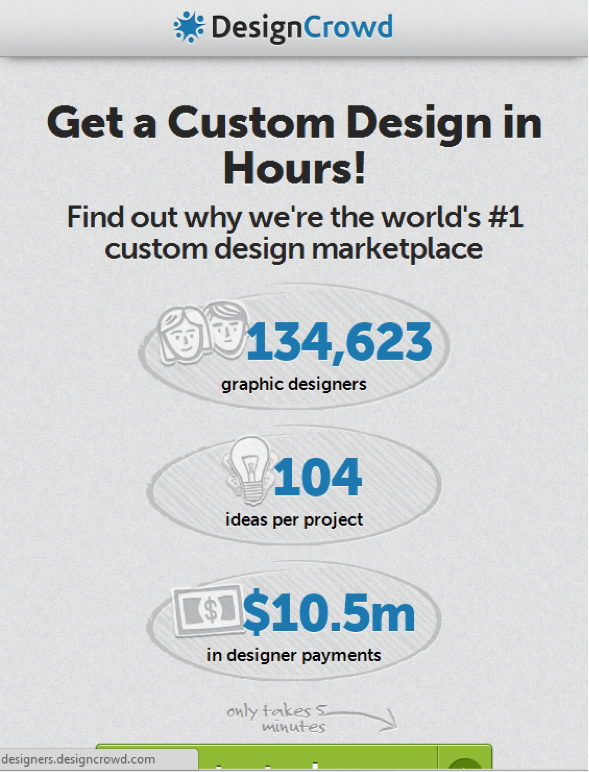 Looking to sell custom design to customers, this website has to have it all going on and it really does. Whether you’re on the road looking to buy a custom design, or at home, this works and looks great. Shane Patrick Jones is a CRO and Conversion Design expert who loves to share his inspirations and opinions on all design related matters. Follow Shane on Google+ and Twitter.